A place of healing, growth, and community. Person Centered Psychotherapy is a process of growth facilitated in a relationship between the therapist and client. Based on empathy and presence in the therapist with respect and positive regard for the client, you direct us to what is hurting in your life, what you want to explore and resolve. If your life isn’t working or you have lost touch with parts of yourself, leaving you feeling confused, depressed, lonely, I can help you. 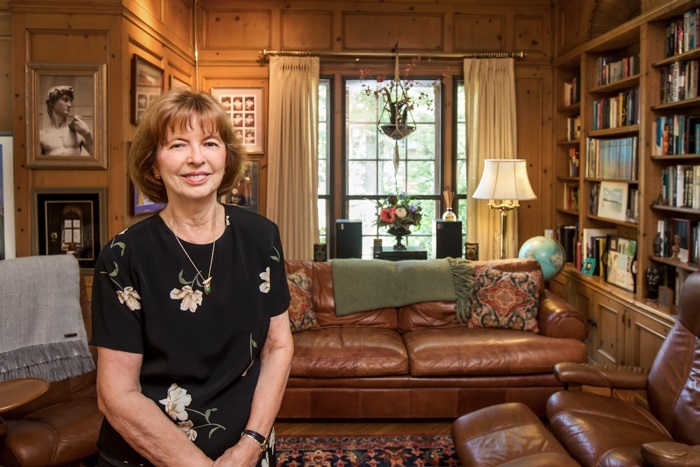 Psychotherapy is a process of exploration and growth, of connecting with your feelings and finding your voice to create the life and relationships you want. It is also about clarity & setting boundaries which you can influence. The search for love and connection is a driving force in our lives. 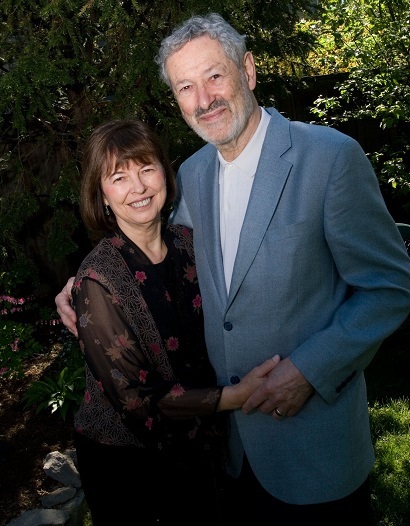 I help you individually and as a couple to create clarity of where you are. Sharing from this open place can lead to resolution of issues, increased closeness and intimacy - even happiness! One person can also work alone to change a couple relationship. The Center is a gathering place of connection and community. Concerts, workshops, dancing and music and shared meals are all activities organized by the center to foster this atmosphere of connection and community. The house is a source of inspiration for the art of William G. Middleton, a friend of long years. It serves as a gallery for the paintings and photography of Grace Harlow Klein. Involvement in the Center is for clients and friends who wish to participate in activities organized by the Center. 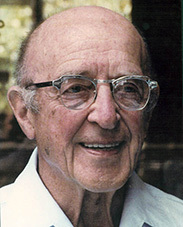 In the last decade of his life, using the same principles of his earlier work, Carl Rogers concentrated on conflict resolution, diversity and peace in Russia, South Africa, Ireland and Central America toward a vision of world peace. He was nominated for Time's Man of the Century in 2000 and for the Nobel Prize for Peace in 1987 (He died prior to the decision and therefore was not considered). Learn more about the history of 15 Arnold Park.